Today I have a sweet Summery card to share with You. This card is so simple and perfect for those busy Summer Days! Today I have a sweet card to share with you featuring some Coloring on Kraft! Here are the Sugar Pea Designs Products I used. 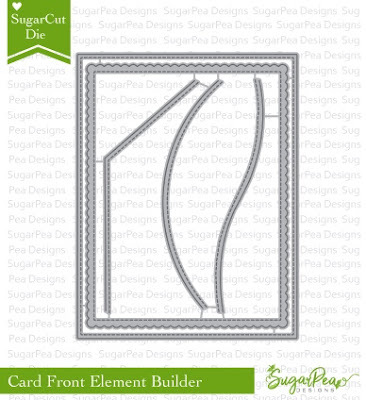 The Card Front Element Builder is used in a bit of a different way to Build this Mountain Scape Scene. 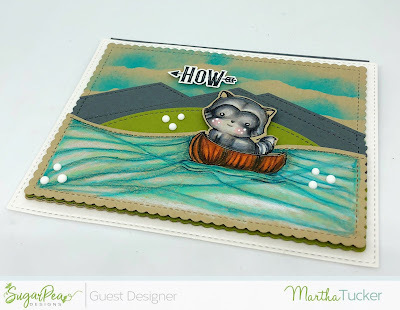 I cut the Scalloped Rectangle several times twice in Kraft, Twice in Grey, and once in Green, than I used the various edges to create Mountains, Water and the Grassy Hill. 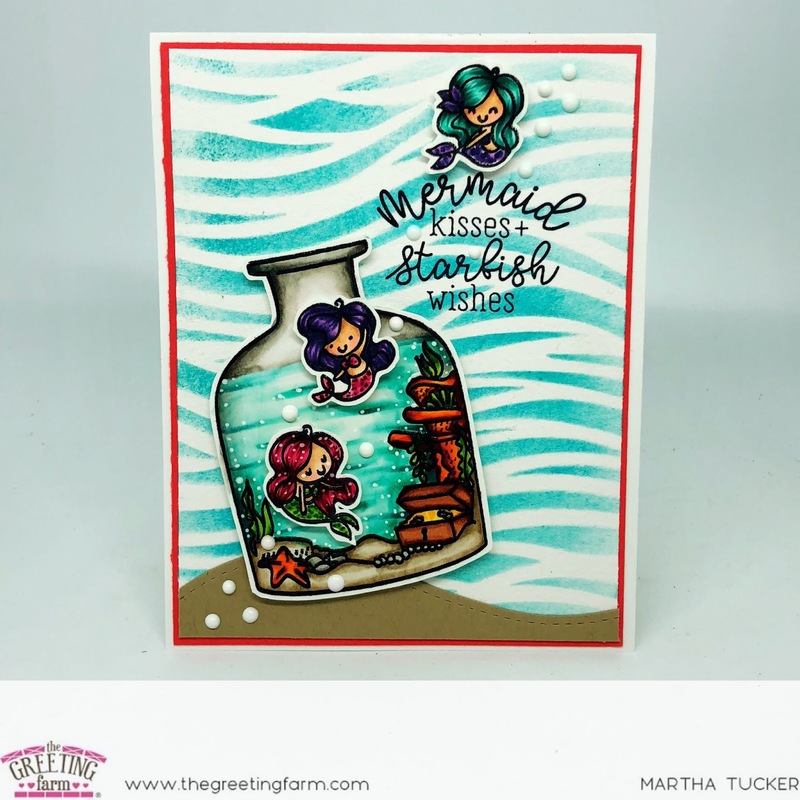 The Greeting Farm July 2018 New Release Blog Hop!! 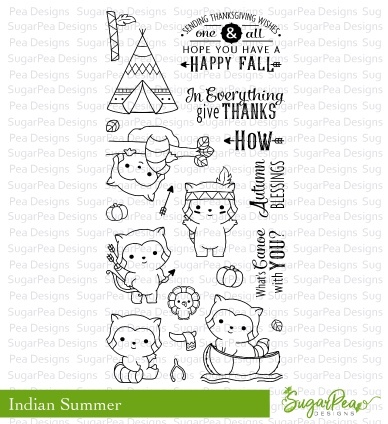 Welcome back to all the July New Release Fun at The Greeting Farm!! Can you say UBER ADORABLE!! This set has endless Possibilities, Scrapbooking, Cardmaking Everything! 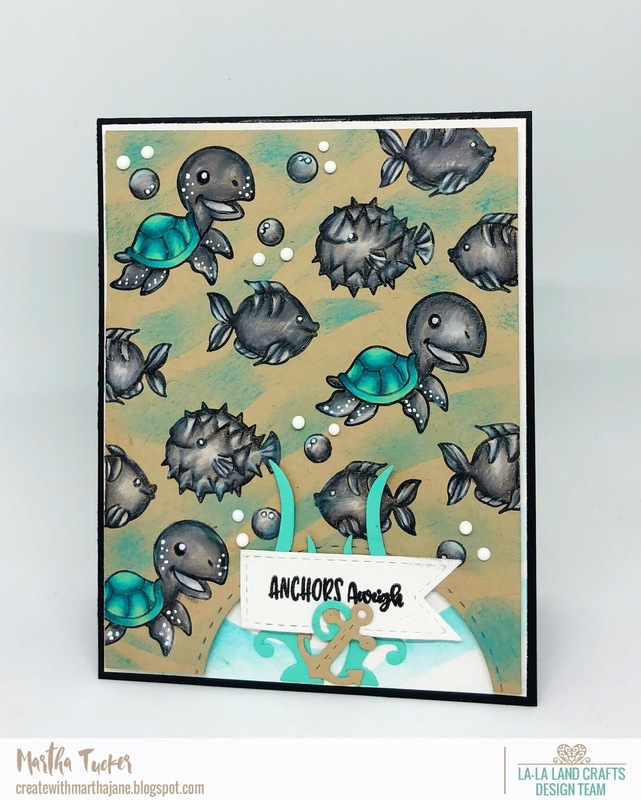 Make sure to pop back tomorrow for the New Release Blog Hop!! 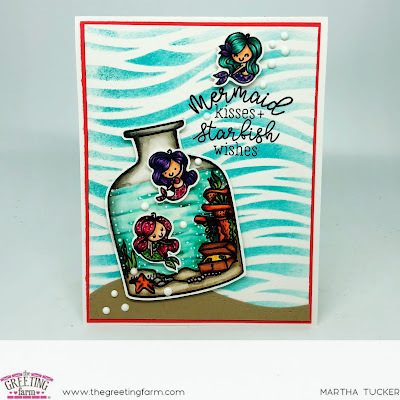 The Greeting Farm July New Release Day Previews Day Two! Welcome to Day Two of the July New Release at The Greeting Farm!! Im just in Love with this sweet little set! Come back tomorrow to see more new goodness! The Greeting Farm July 2018 New Release Showcase Day One!! These two sets compliment each other Beautifully! 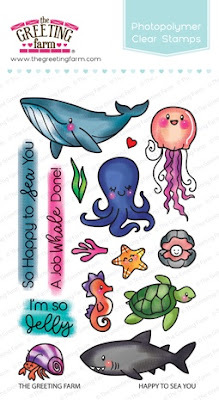 Today I have a Sweet and Simple Lovey Dovey card to Share with you! I used a Stencil and Peacock Feathers Distress Oxide Ink with a Ranger Inking Brush to create the Background. Martha here with you from Trinity Rose Designs. 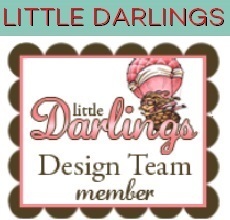 I am so very excited to be Guest Designing for Sugar Pea Designs these next few Months! My 7 year old daughter is OBSESSED with all things Parisian so it was a must have! I stamped the little Scootering Cutie and the Sentiment with Memento Tuxedo Black Ink on Neenah 80 Pound Smooth White Cardstock, then Coloured it in with Copic Markers. After the main image was coloured I added the Road and Grass, Also with Copic Markers. I then simply added a sky Background using Peacock Feathers Distress Oxide Ink and an Ink Blending Tool. 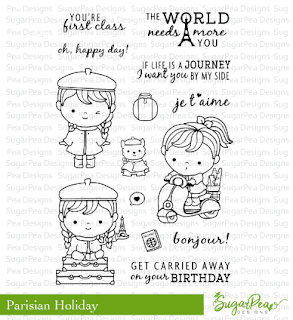 I hope you enjoyed and are inspired to create something Simple with Parisian Flare! 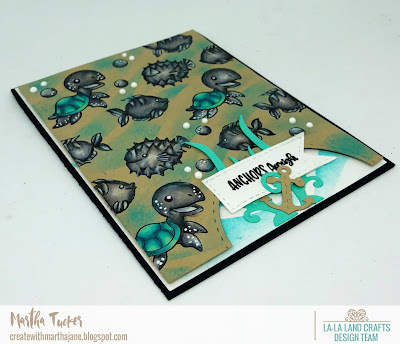 This week at La-La Land Crafts our theme is Black, White and a POP of Colour! !